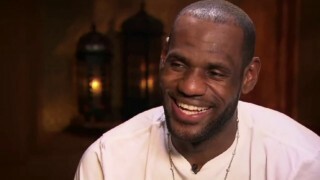 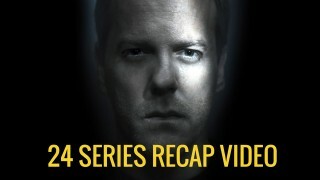 Here is the segment which covered 24 during FOX’s 25th Anniversary Special. 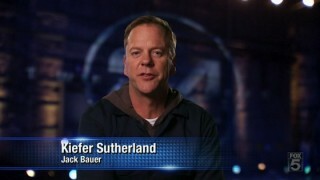 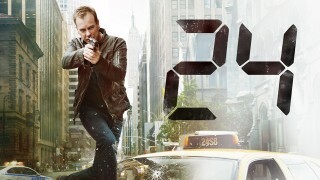 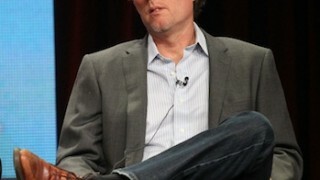 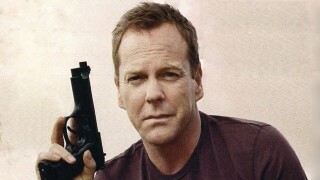 They call Jack Bauer the coolest character in all twenty five years of FOX’s drama history! 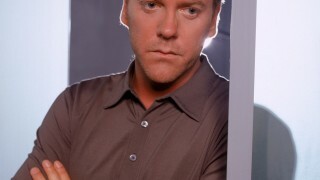 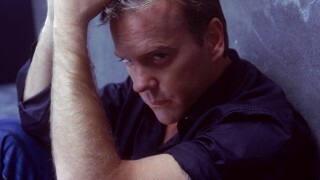 Enjoy this look back with Kiefer Sutherland, who called Jack Bauer “the character that changed my life”.  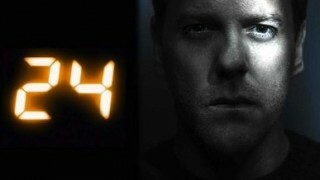 Feature – What Makes ’24’ So Appealing?